Cite: Crystal structure of the human S-adenosylmethionine synthetase 1 in complex with the product. 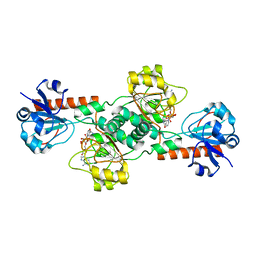 Cite: Crystal structure of human peroxiredoxin 4 (thioredoxin peroxidase). 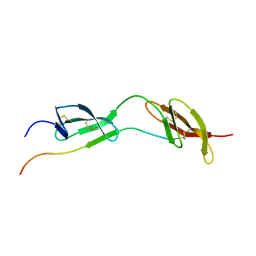 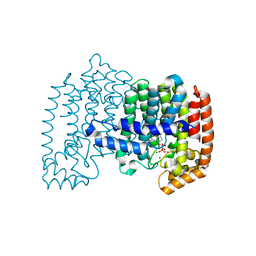 Cite: Crystal structure of the C890S mutant of the 4th PDZ domain of human membrane associated guanylate kinase. 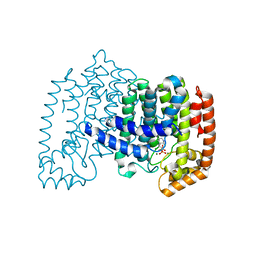 Cite: Crystal structure of human SDR family member 1. Cite: Crystal structure of human glutathione peroxidase 3 (selenocysteine to glycine mutant). 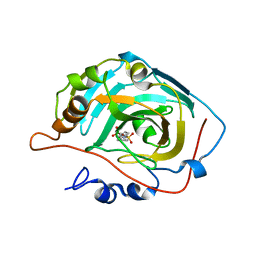 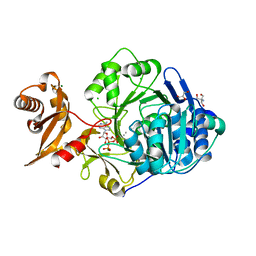 Cite: Crystal structure of human beta-hydroxyisobutyryl-CoA hydrolase in complex with quercetin. 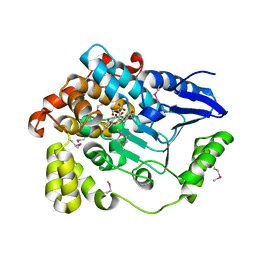 Cite: Crystal structure of the 3rd PDZ domain of human membrane associated guanylate kinase, C677S and C709S double mutant. 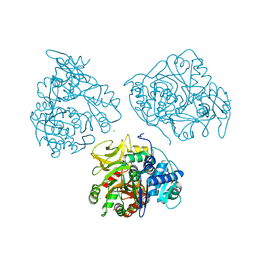 Cite: X-ray structure of human carbonic anhydrase 13 in complex with inhibitor. 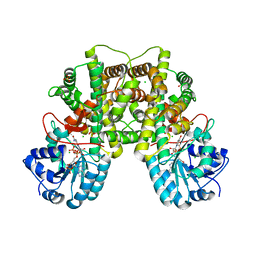 Cite: High-Affinity Inhibitors of Human NAD-Dependent 15-Hydroxyprostaglandin Dehydrogenase: Mechanisms of Inhibition and Structure-Activity Relationships. 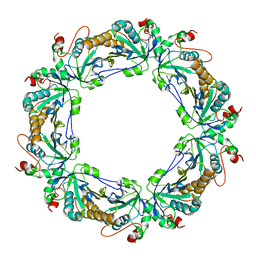 Authors: Pilka, E.S., Kavanagh, K.L., von Delft, F., Muniz, J.R.C., Murray, J., Picaud, S., Guo, K., Edwards, A., Arrowsmith, C.H., Weigelt, J., Bountra, C., Oppermann, U. 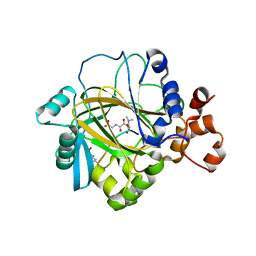 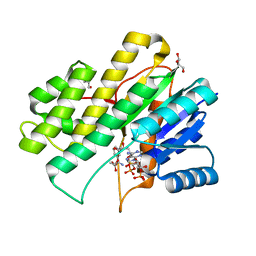 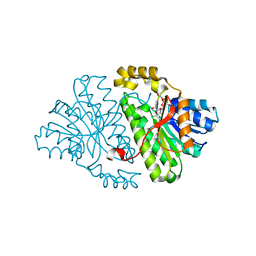 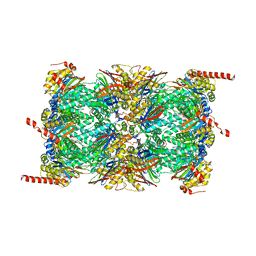 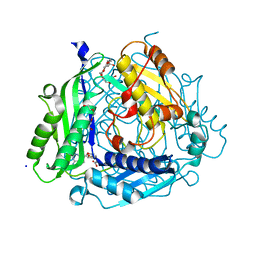 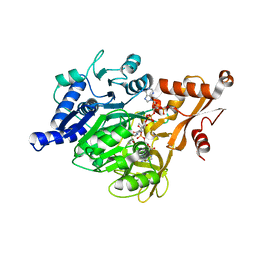 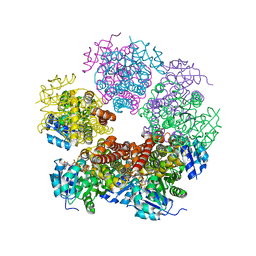 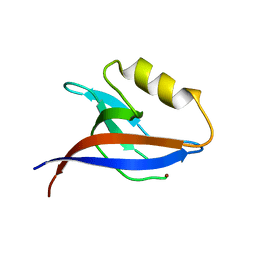 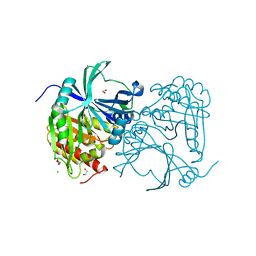 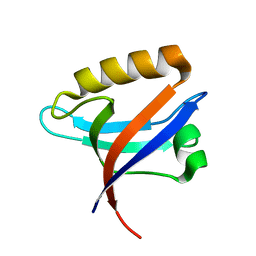 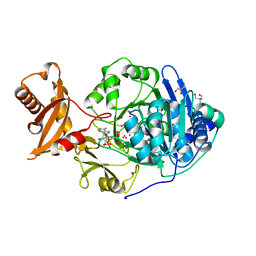 Cite: Crystal structures of histone demethylase JMJD2A reveal basis for substrate specificity. 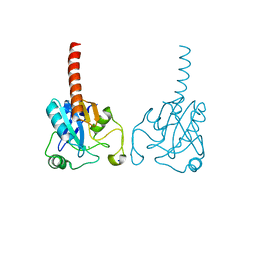 Cite: Structural snapshots for the conformation-dependent catalysis by human medium-chain acyl-coenzyme A synthetase ACSM2A. 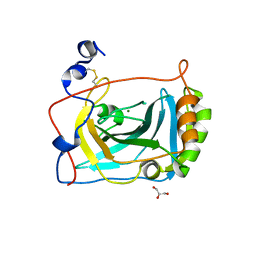 Authors: Schwarz-Linek, U., Werner, J.M., Pickford, A.R., Pilka, E.S., Gurusiddappa, S., Briggs, J.A.G., Hook, M., Campbell, I.D., Potts, J.R. 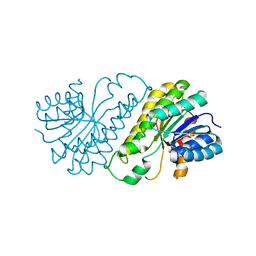 Cite: Pathogenic bacteria attach to human fibronectin through a tandem beta-zipper.